While we got plenty of DS games stateside, there's a whole heap that never left Japan. One of those is Black Butler: Phantom & Ghost, which originally released in 2009. 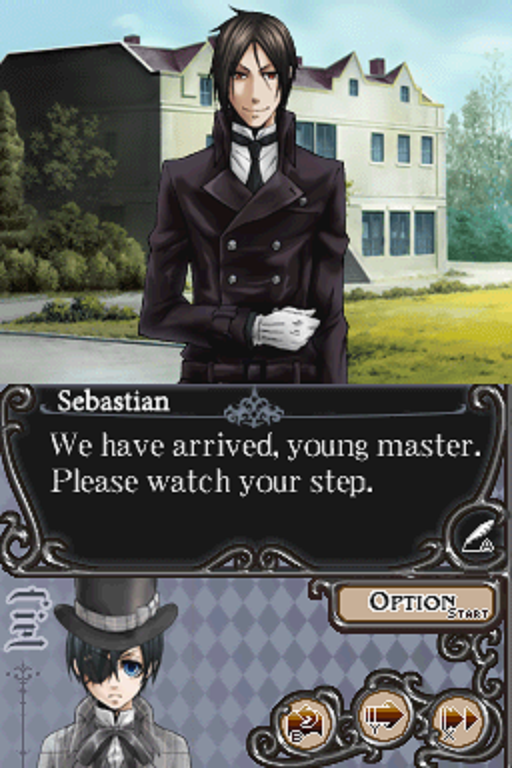 While an official localization is out of the question, we now have a fan-translation option from Phantom & Ghost Team. Nice to see some of these more obscure DS titles get the fan-translation treatment!